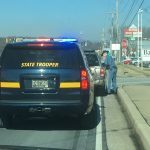 Delaware – The Delaware State Police and the Delaware Office of Highway Safety (OHS) have joined forces to address the issue of distracted driving by conducting a series of statewide enforcement initiatives, the first of which took place today, February 4, 2019, along Concord Pike in North Wilmington. This enforcement initiative occurred during the mid-afternoon time frame, along the Concord Pike (U.S. 202) corridor in the area of Silverside Rd., and involved uniformed Troopers in fully marked patrol vehicles, who worked in conjunction with plain clothes Troopers, who were operating unconventional vehicles. 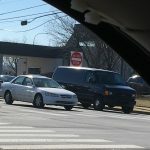 A team of plain clothes Troopers manned vehicles such as work vans, and pick-up trucks, which were utilized as mobile observation platforms in order to identify motorists who were texting/talking while driving. 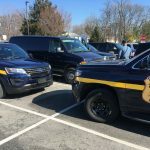 Once a violation was observed, the uniformed Troopers were provided with a description of the vehicle and operator, along with a detailed description of the illegal activity. They then conducted a vehicle stop. 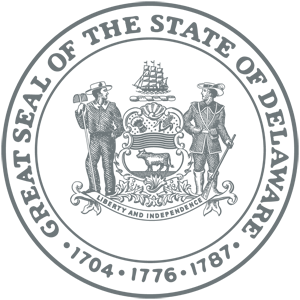 During the four hour initiative a total of 49 vehicles were stopped, all of which were for distracted driving violations. 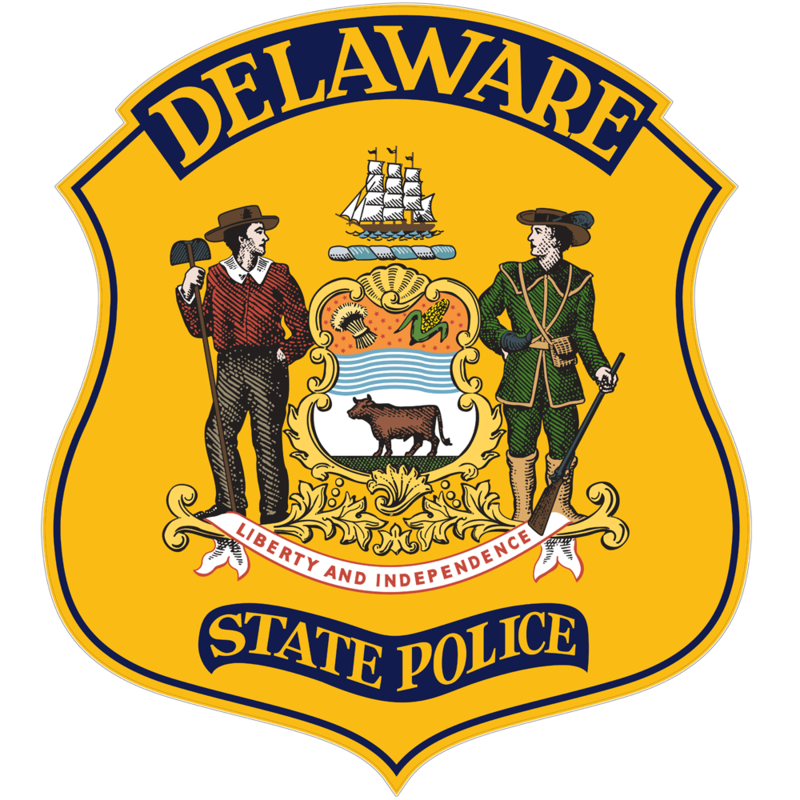 The Delaware State Police and Delaware OHS recognize that distracted driving caused by the usage of personal electronic devices is an ever growing problem and the hope is that through enforcement initiatives such as this along with educational opportunities, we can send the message that texting/talking while driving is not only illegal but can be deadly.